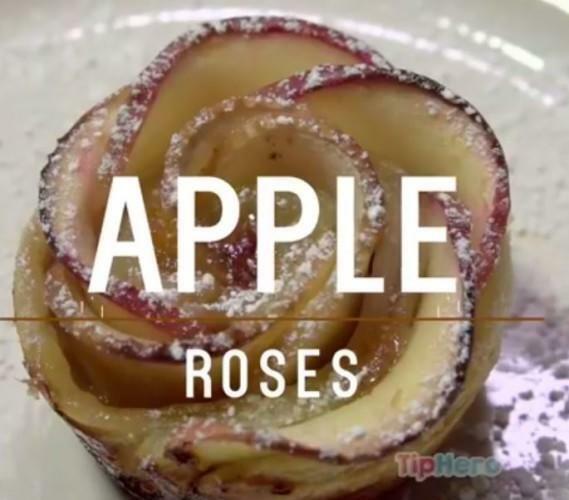 ON MONDAY, TIP Hero, a lifestyle website, shared a recipe for “apple roses”. Then you pop them into a lemon and water mixture, and microwave for three minutes. 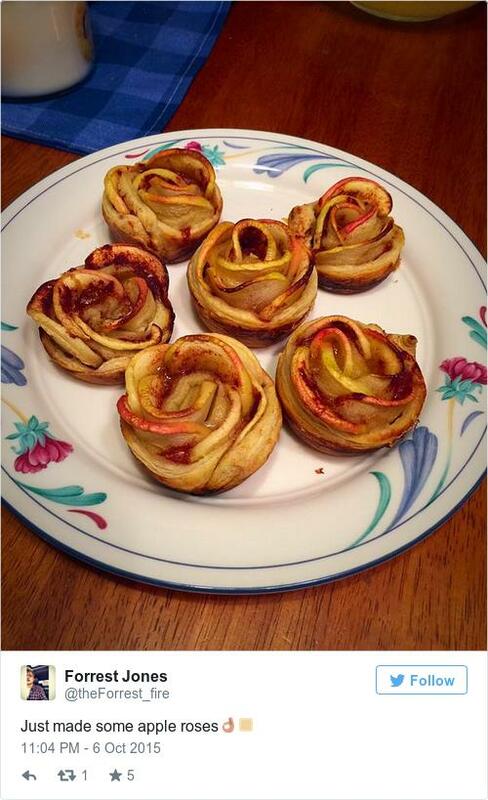 Take apricot preserve, a sheet of puff pastry and start assembling your apple roses. And just look what you end up with. Since being shared on Facebook on Monday, the video has been viewed an incredible 116 million times. It has received over 1.2 million likes and 3.1 million shares. It’s also dominating Reddit and Imgur this morning. 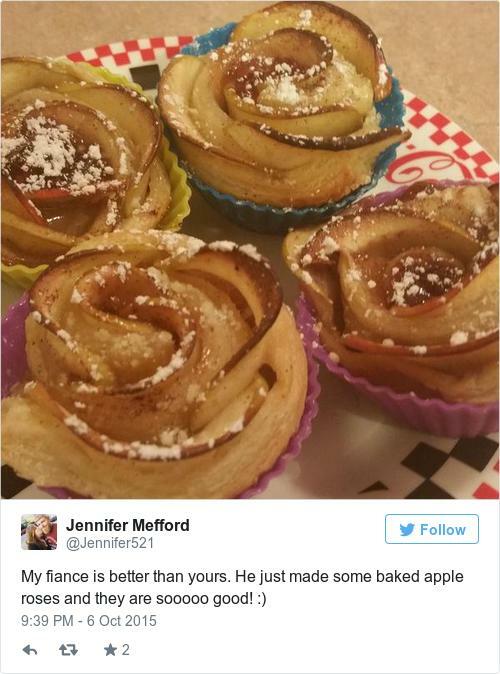 And now people all over the world are baking apple roses. 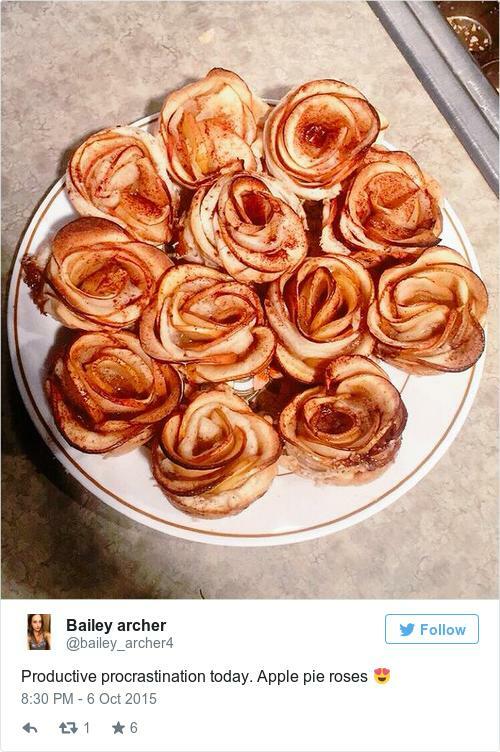 Turns out people really love apple roses.